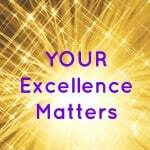 Excellence as the spirit of your work - Brilliant Breakthroughs, Inc.
Do you utilize excellence as a way of being? Are you noticed for excellent work? Recently I noticed there are a great deal of workshops being offered this month which are designed to help people, either personally or professionally, move their actions toward excellence. Often we view excellence as happiness, success, completion of a project, or proficiency;however, there’s other aspects. 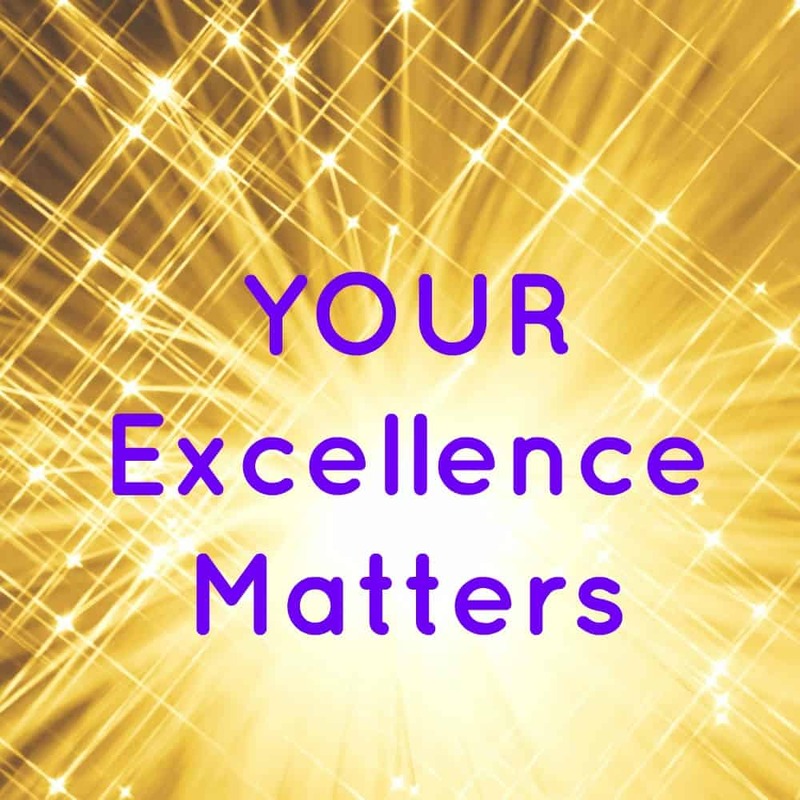 Why is excellence a big deal? This morning I ran across a quote about excellence. It caught my attention because it gave me another perspective of excellence… not as a destination or level of mastery, but as an attitude, approach, mindset, or even behavior. Then it dawned on me: there is a difference between excellence and excellent. Excellent is a destination, level, or score. Excellence is an approach or how we interact with things and people. The two are different. Ponder this for a moment. Do you notice the difference? It even has a different feeling to it, doesn’t it? Last night I was speaking with a client, who is ready to launch a product that has been developed for a couple years now. Within weeks of the launch date a parent passed away. This, for obvious reasons, is delaying the launch for a short time. Next she shared how for the past several days she went right into doing more research and found several other aspects to build into her program. Then she started talking about how this program will never be complete and she just wants to launch it! Sounds like the spirit of excellence, doesn’t it? WARNING: There’s a confusing rub to the spirit of excellence. Sometimes we confuse the spirit of excellence with perfection. The two are different! Perfection is a score or destination, similar to excellent. The spirit of excellence is similar to the pursuit of happiness. It is a positive and ongoing process to improve, progress, or evolve. I just hear someone speaking about how impressed they are with a new program they just purchased. They noticed how everything was created with the purpose of the customer in mind. They commented on how well the lay-out was. Satisfied with the clarity of how to use the program appropriately, as well as how it was consumer friendly as they introduced you to a foreign topic. Clearly this was excellent work by the program’s creators. If I would’ve had that conversation this morning, I’m sure I’d mentioned how it appears the creators were creating their product utilizing the spirit of excellence. Do people tell you that you offer great service or provide excellent products? Do they thank you for taking good care of them? These are signs of great work and probably a strong clue that you are functioning from the spirit of excellence! Keep up the outstanding work! If not, consider adopting the spirit of excellence as a new approach and see if it alters your work and your customer satisfaction scores.